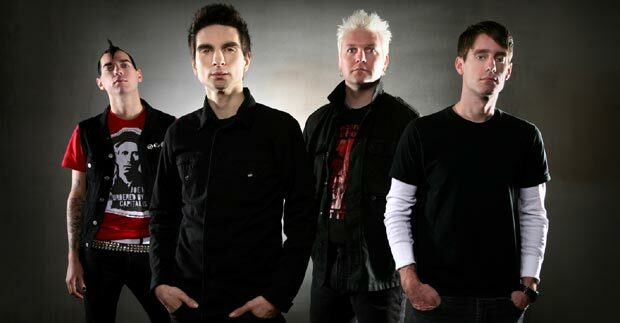 Anti-Flag will release their tenth studio album, American Spring, this coming May through Spinefarm Records. It will act as a followup to 2012’s The General Strike. Jonas Nachsin, general manager of Spinefarm Records, shared in the Pittsburgh punks’ enthusiasm. Follow UTG on Twitter to stay up to date on the record’s progress.